So everyone dreams of their wedding ring, and getting a big rock on your hand, right? Well lately, I have been giving out hints, wait who am I kidding, I have been sending pictures to Justin about what I want! I’ve been thinking, and thanks to pintrest I decided what I want! 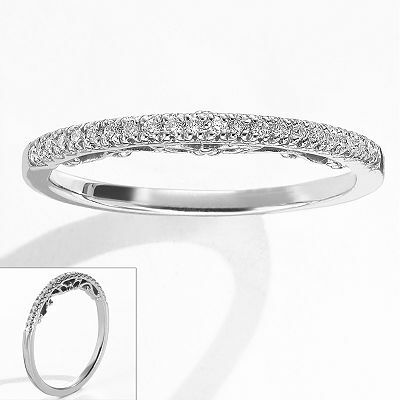 This would be my promise ring. It’s not that we are not ready to get engaged because we are. But we just bought a house, he works about 60 hours a week, and I am still in school. So this would be a good way to start, and not as expensive as an engagement ring! And when I got married, I would have a finished ring! 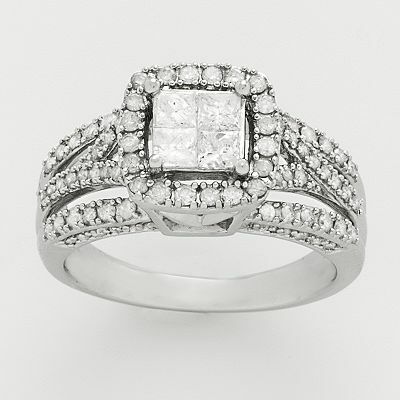 This is the type of ring I want.. A girl can dream right? I love this idea now, but I could always change my mind! 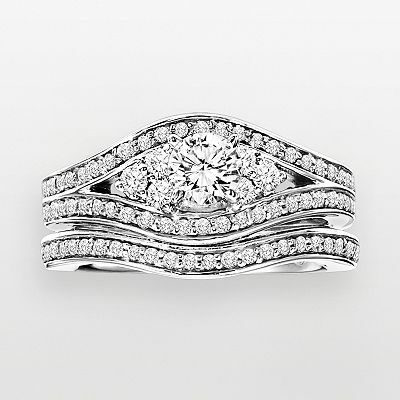 Do you dream about the rings you will wear for the rest of your life?